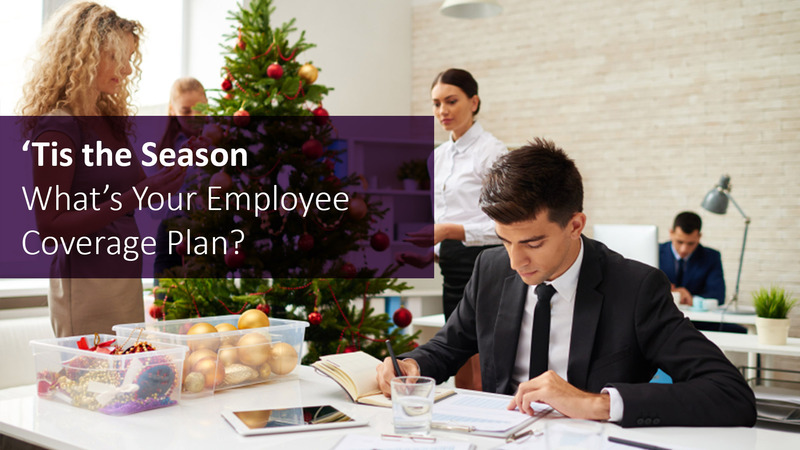 With the holidays fast approaching, employees are rushing to take their remaining vacation days. We know this time of year is bustling and thought we’d offer you our support in the coming weeks, as well as highlight candidates we have available for immediate role coverage. ‘Tis the season! Get your office ready for the holidays. Call the BOWEN team at 403-262-1156 and ask about holiday coverage. Or, submit a job order online.